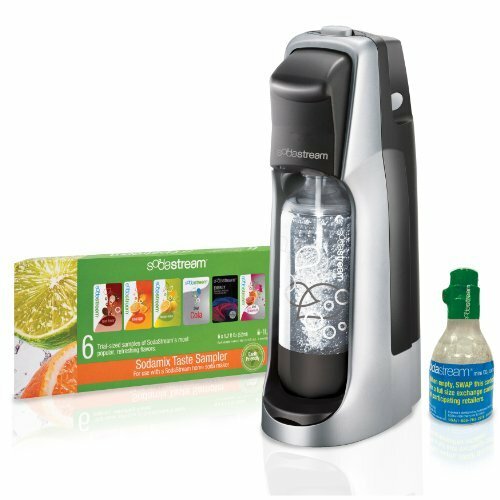 This Sodastream Jet Starter Kit is listed at $99.99 but right now you can get it at a net price of $64.94. The price on Amazon is $79.93 but you also get a $15 Amazon promotional credit taking the price down to $64.94 net with free shipping. It’s Back: LeapFrog Learning Friends Popup just $11! Mr. Clean Magic Eraser Cleaner Cleaning Pads Just $0.83 Each Shipped!